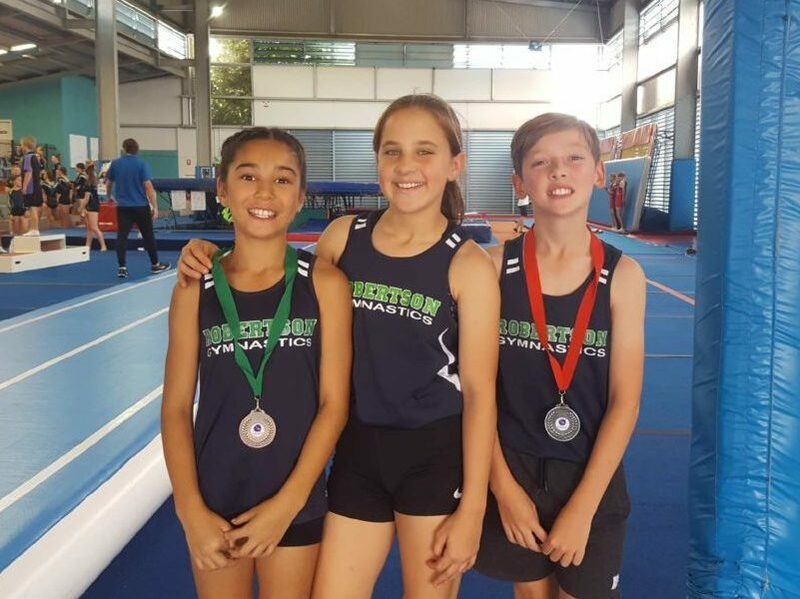 We had some fantastic results on Sunday at the Trampoline Interclub #4! Not only did everyone tumble cleanly, we also had some podium finishes. Kailah placed 3rd in Level 3A, Ryan placed 2nd in Level 3, and Kieran placed 3rd in Level 5! Fantastic work also from Sierra and Samia – coach Alex is very proud!